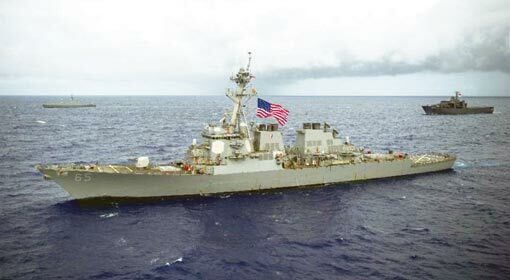 Washington: Although there is no dispute between China and Japan over the Senkaku Islands as of today, an open conflict could be sparked between the two countries, a leading US-based think tank has warned. 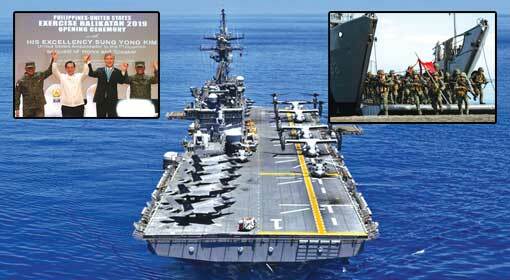 The think tank also blamed the increased patrolling of the Japanese and Chinese aircraft in the Islands’ airspace to be the cause of the increasing tensions in the region. 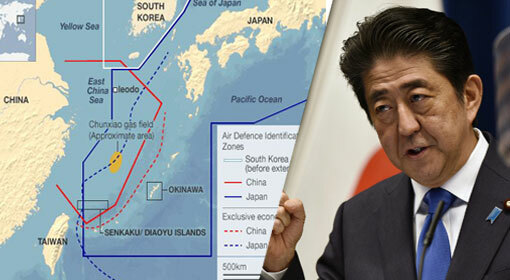 Japan holds the rights to Senkaku Islands and has even established its administrative systems on the islands. However, China has also claimed rights on the islands and said that it does not accept Japan’s authority over the islands. 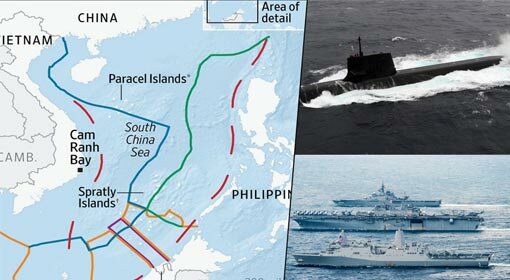 The Rand Corporation, a US-based think tank has warned that although the events in the East China Sea are being ignored in the light of the increasing tensions in the South China Sea, the region is not exactly peaceful. 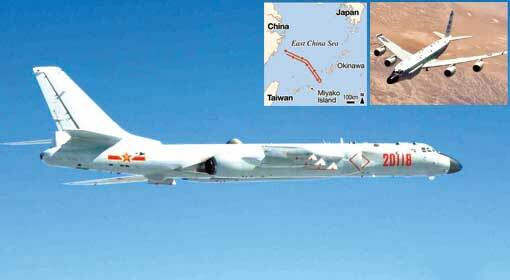 The Chinese and Japanese fighter jets patrol the region’s airspace, and the frequency has not fallen. 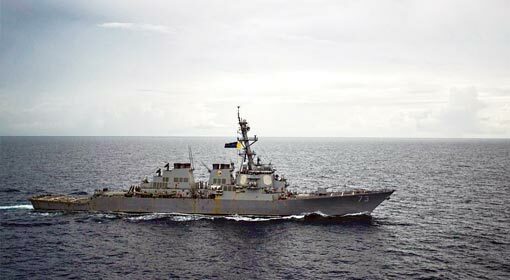 Although the patrolling is not aggressive as of now, a small incidence could fester the situation, the think tank warned and also made an appeal, therefore, take for efforts to be made to resolve the dispute over the Senkaku Islands. 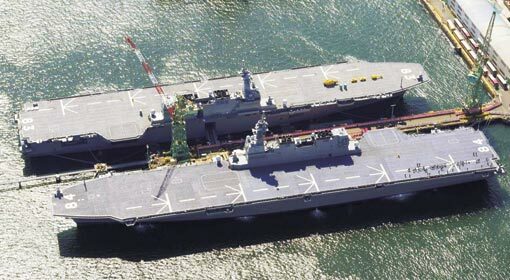 Previously, China had threatened Japan that it would use military force to acquire the Senkaku Islands. 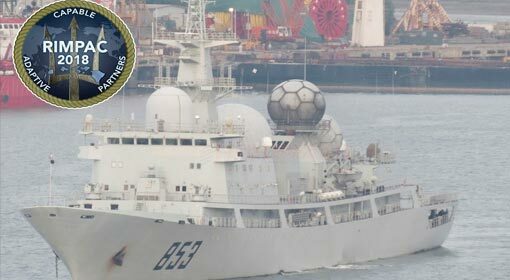 At the same time, China had deployed destroyers and patrol ships in the region. 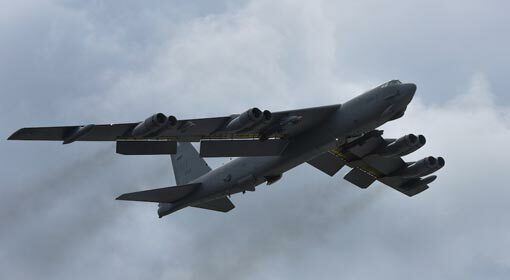 Whereas, Japan has also continued patrolling with its fighter jets and coast guard vessels.